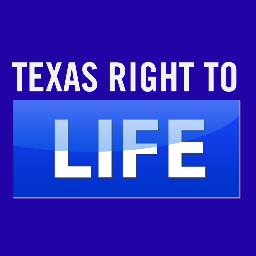 A statewide anti-abortion and anti-euthanasia group that celebrated its 40th anniversary in 2013, Texas Right to Life says it fights "for the rights of the unborn (including the nascent humans created in laboratories), the disabled, the sick, the elderly, and the unloved," on its website, which also states, "We are non-sectarian and non-partisan, and we are the Texas affiliate of the National Right to Life Committee with representation on their board of directors." University of Texas students "signed a petition seeking the legal right to abort newborn babies up to five-years-old." In Texas, "a faceless hospital panel can deny life-sustaining care, giving you only 10 days to find another facility for your mother, dad, or young child, even if the patient is conscious." "Wendy Davis opposes any limits on abortion." We saw flaws in two recent claims critical of Davis--one about abortion, the other about taxes.